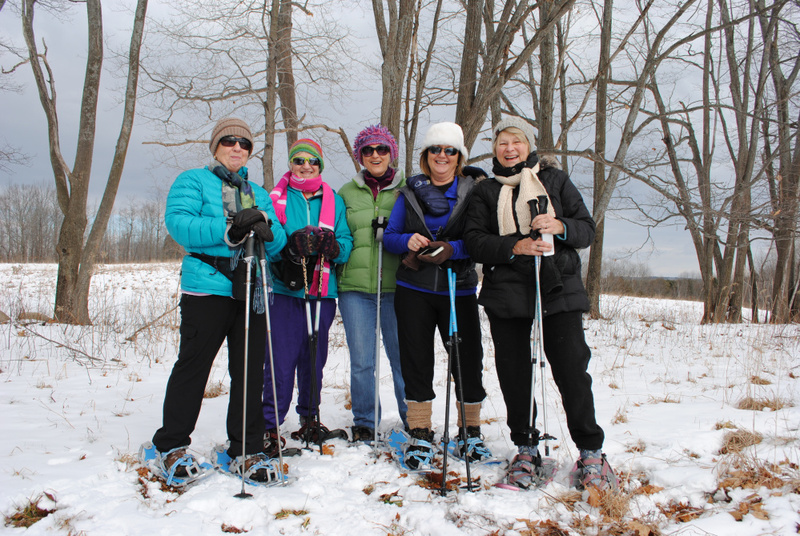 Annual event features snowshoeing, skiing and hiking on groomed trails and culinary delights. The Viles Arboretum will host its annual Table Tour event on Feb. 4. The event draw more than two hundred participants to snowshoe, ski and hike on groomed trails. Participants get to indulge in culinary delights available from restaurants and food providers in and around our Capital City. Tickets cost $15 until the end of December, In 2018, tickets will cost $20, $18 for members, $5 for children 10 and younger with no charge for toddlers. Group rates are available. For tickets, call the Arboretum at 626-7989. Tickets will be available from 10 a.m. to noon the day of the event, this also will be the time anyone can pick up previously purchased tickets. 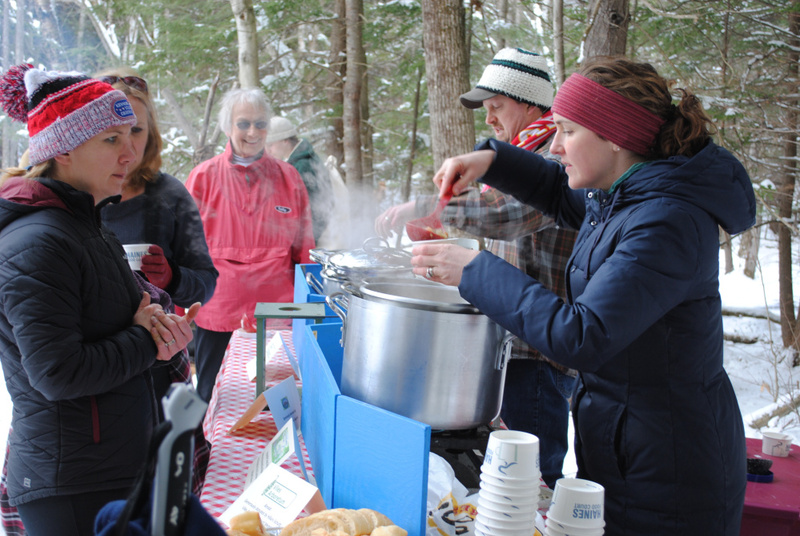 Trails open at 11 a.m. and trail food will be served till 1 p.m. Desserts, coffee and hot beverages will be served until 2 p.m. at the main building located at the end of the course. For more information, visitvilesarboretum.org, stop in or call 626-7989.